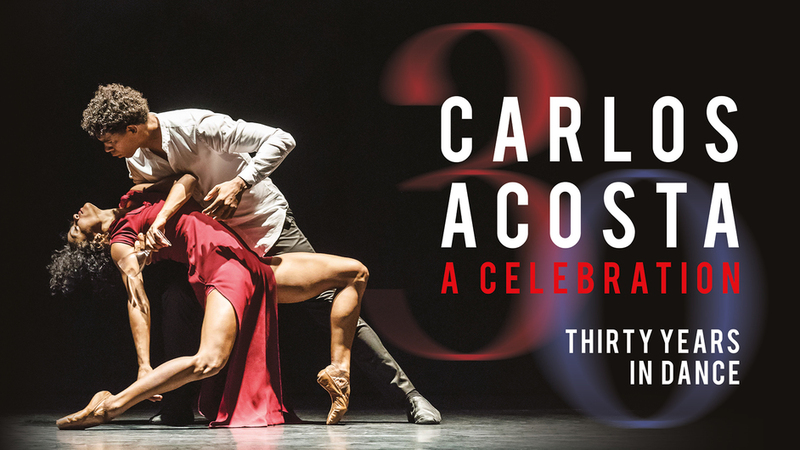 Following his retirement from classical ballet in 2016, Cuban dancer Carlos Acosta returns to celebrate 30 years as a professional dancer, performing a mixed bill at the Royal Albert Hall from 2nd to 5th October 2018. During three decades he has danced with some of the world's most exciting companies (the Bolshoi in Moscow, Ballet Nacional de Cuba, English National Ballet and The Royal Ballet). The programme includes the UK premieres of Christopher Bruce's Rooster including songs recorded by The Rolling Stones and Alrededor no hay nada by Goyo Montero, together with Sidi Larbi Cherkaoui's critically acclaimed Mermaid, and a reworked version of Acosta's Carmen. What are the best dining options near Carlos Acosta - A Celebration London? Carlos Acosta - A Celebration gyms, sporting activities, health & beauty and fitness. The best pubs near London Carlos Acosta - A Celebration. Carlos Acosta - A Celebration clubs, bars, cabaret nights, casinos and interesting nightlife. Where to have your meeting, conference, exhibition, private dining or training course near Carlos Acosta - A Celebration. From cheap budget hotels to luxury 5 star suites see our special offers for Royal Albert Hall hotels, including Cheval Thorney Court Apartments from 72% off.